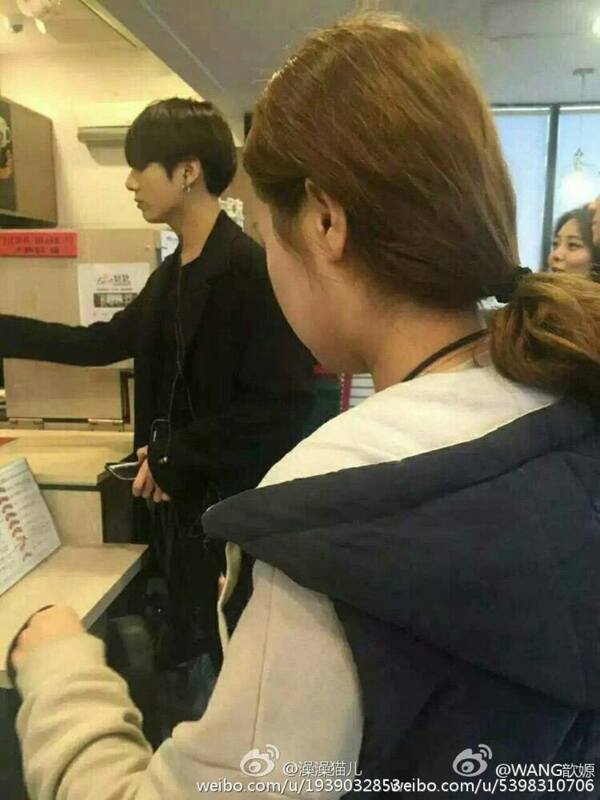 BTS’s Jungkook was captured watching street dancers cover their song, “Boys In Luv”. While enjoying his night out at Hongdae, he stumbled across a group of young performers. He can be seen hidden in the background watching the boys perform his song. In the dark shadows of the busy street, he wasn’t easily recognized. 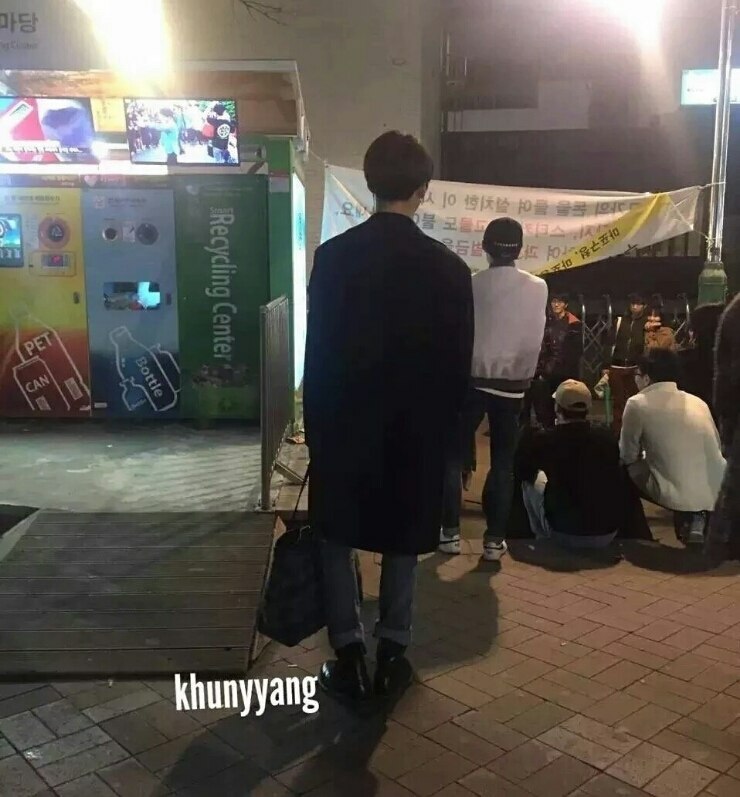 But when devoted fans spotted him out, he asked them to wait so he can enjoy the performance. Afterwards, he took photos with his fans as a thank you for respecting his privacy. He also stayed around to enjoy other performances by busking artists. As well as enjoy a hot cup of coffee during his night out. He later took to Twitter to give a shout out of appreciation to the street performers. “I went to Hongdae and there were a lot of people. There were a lot of talented people. I’ll have to work harder. Everyone sleep well and let’s work hard tomorrow. This heart is a present. 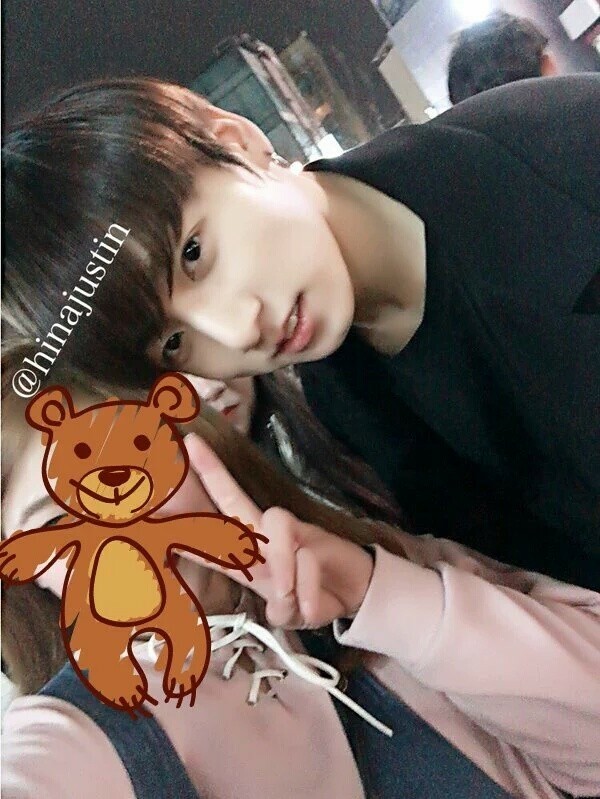 Check out video footage Jungkook’s night out in Hongdae!